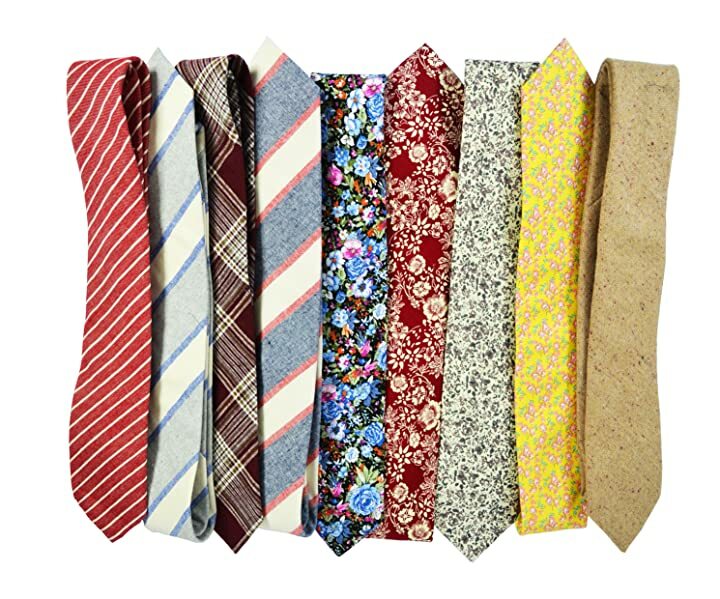 Paul Malone Palm Beach brings you Men's Ties and Accessories in exciting Colors and Designs. When buying a Paul Malone Tie Set you can be sure to receive a high quality Tie that is Jacquard Woven and Hand Made from the finest Materials, be it Silk, Cotton, Linen or others. 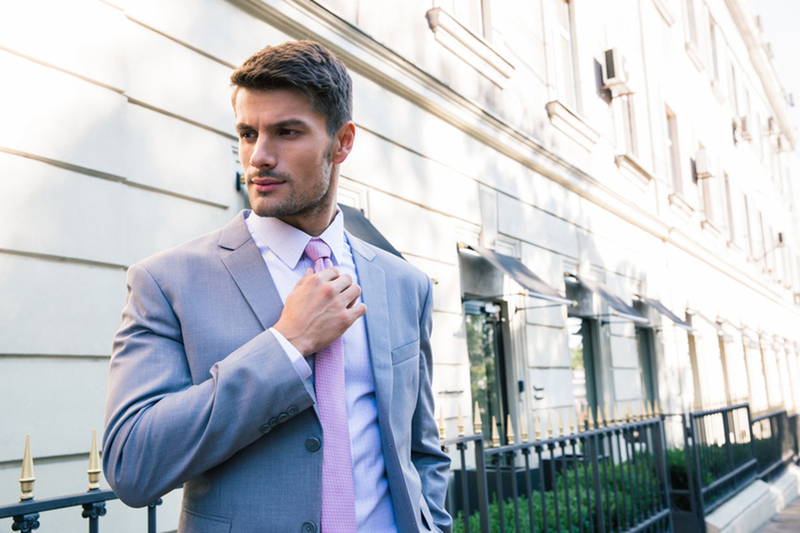 Always up to date?with the latest Trends, with?6 new Collections a year, you will find Men's Ties and Accessories?for the Office, for your next Interview or?for your Prom?and?we are proud to say that thousands of?Grooms have gotten married?in a Paul Malone Silk Tie. Paul Malone Palm Beach is located in beautiful Palm Beach, Florida - you might have guessed it from the name. We enjoy living?and working in?beautiful?South Florida?and get inspired every day by the different influences here in the Sunshine State. Going South to the Florida Keys, the laid back, colorful atmosphere inspires us to create fresh and warm designs for our Ties, the Cuban and Carribean?influences of Miami?remind us constantly that life is Colorful and so should a Tie. Directly in Palm Beach we are influenced by the Luxury and Exclusivity of the Rich and Powerful. Mixing all of this with the skills we have acquired over the course of the past 20+ years of making Neckties, we are confident that you will be very happy when your new Paul Malone Tie arrives at your doorstep.